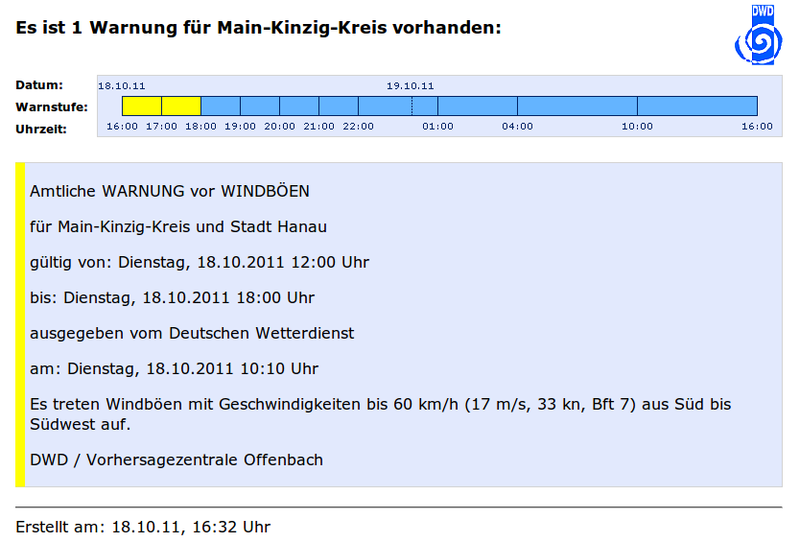 Wind up to 60km/h, 33kn, Bft 7 looks like a good test environment. The Hexacopter „Shotgun“ hangs very harsh in the wind. With about 35° tilt its at the end of the specifications. Its still well controlable if you keep in mind that you have to do everything in slow motion to give the motors time to speed up. Dieser Beitrag wurde unter Dies und das... abgelegt und mit DJI, Multikopter, UAV, WOOKONG-M verschlagwortet. Setze ein Lesezeichen auf den Permalink.